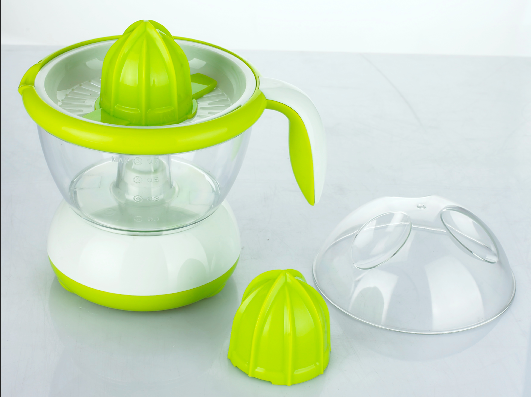 Here you can find the best Citrus Juicer. Firstly please check the detailed information below. With it's special designed cover, it has appealed to many clients. The basic color is white with green with transparent jug 0.7L, we also can change the color into whatever you like as long as you give the Pantone No. 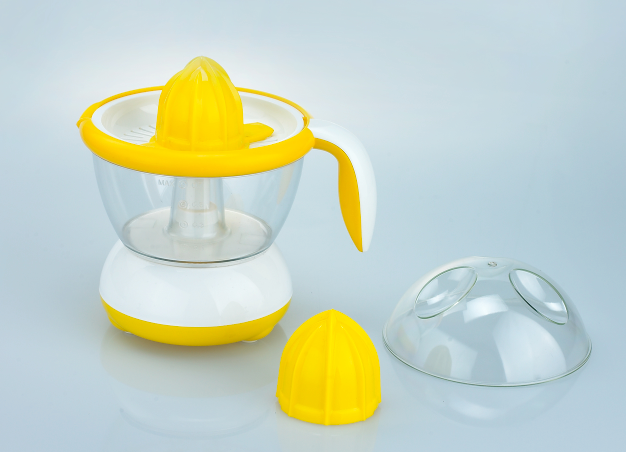 The Open Handle is suitable for anyone of the family to use, and it only needs very easy operation and cleaning. Thus it is definitely the best choice of your family or your daily life! 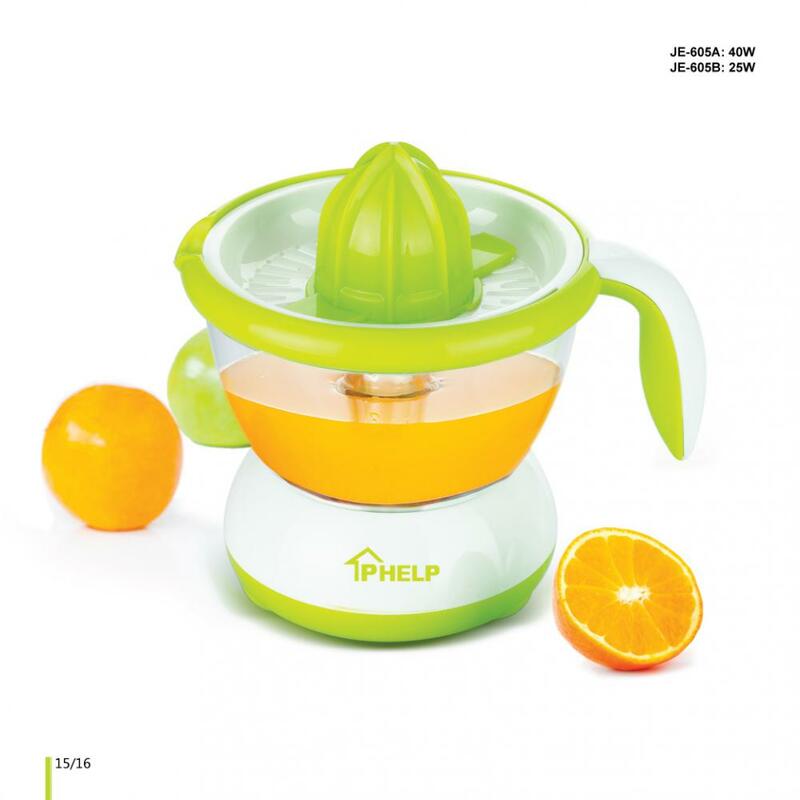 Looking for ideal Electric Citrus Juicer Manufacturer & supplier ? We have a wide selection at great prices to help you get creative. 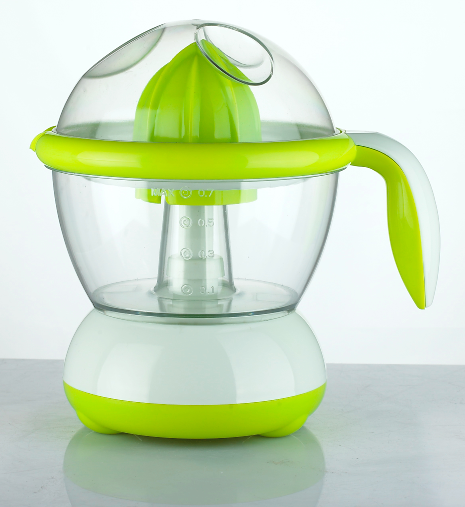 All the 0.7L Citrus Juicer are quality guaranteed. 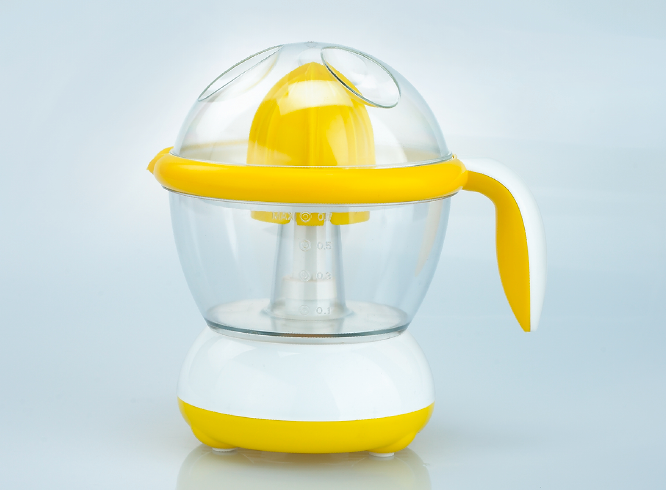 We are China Origin Factory of Plastic Open Handle Juicer. If you have any question, please feel free to contact us.